Apple wants to make displays less scratchable. Apple is working to make iPhones and iPad screens a bit less scratchable. 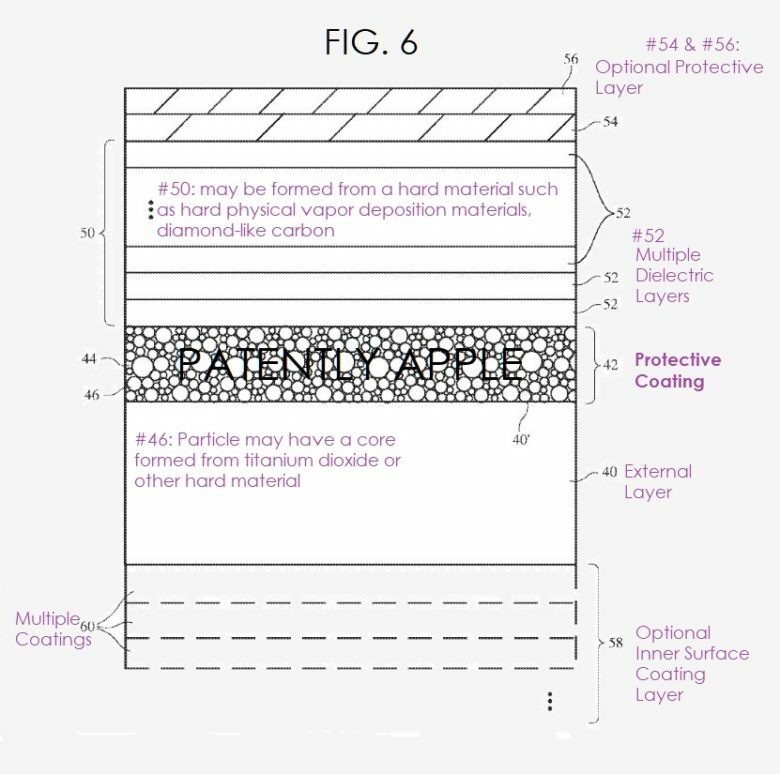 That’s according to a recently filed patent application, describing a new “Nanoparticle Protective Coatings” invented by Cupertino engineers. 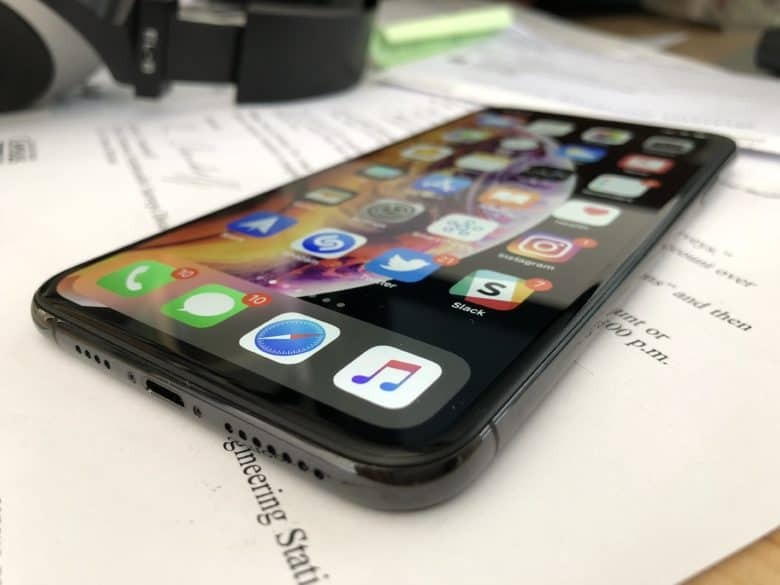 It refers to a protective coating that, Apple claims, will stop iOS devices from scratching or suffering display fractures from drops. An overview if how the protective coating could be created. It’s not clear from the application whether this is planned for future devices or could already be being used in Apple devices. Drop tests carried out with the most recent iPhones suggested that they may be more durable than previous devices. Interestingly, the coating also sounds like one that has been described with regards to the new AirPods. Apple has sometimes been accused of making its devices non-lasting to push users to upgrade. There are certainly valid criticisms with regards to things like Apple’s previous stance on right to repair. However, in my experience, the company’s devices continually get more durable. A new protective coating only adds to that. It may not be the sapphire display Apple tried to create for the iPhone a few years ago. It’s certainly a step in the right direction, though. You can read Apple’s patent application here.